Reminder Tabs is a Google Chrome extension. When you have a tab open you can click on the Reminder Tabs button and have that tab automatically open at a later time. You can set it to open once at a later time, or daily, weekly, or monthly. I made it because bookmarks never worked very well for me. I would bookmark a page and then never look at my bookmarks. With Reminder Tabs, the page will automatically open up later so I won’t forget about it. 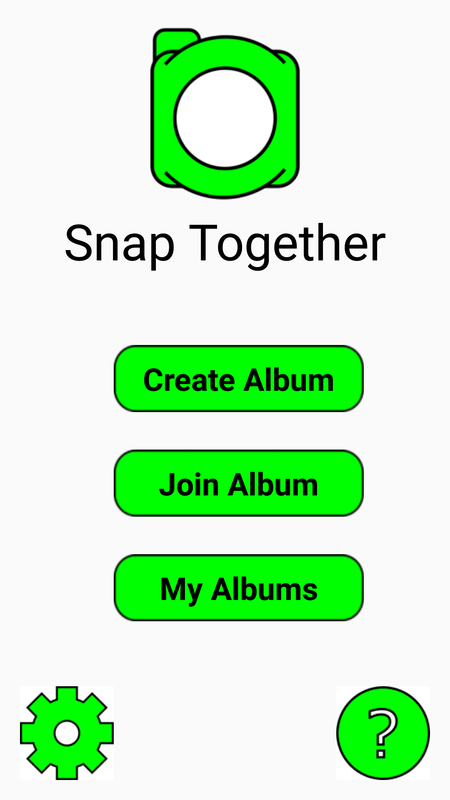 Snap Together is an Android app I made in Summer 2017. It’s for groups of people to be able to share photos easily. 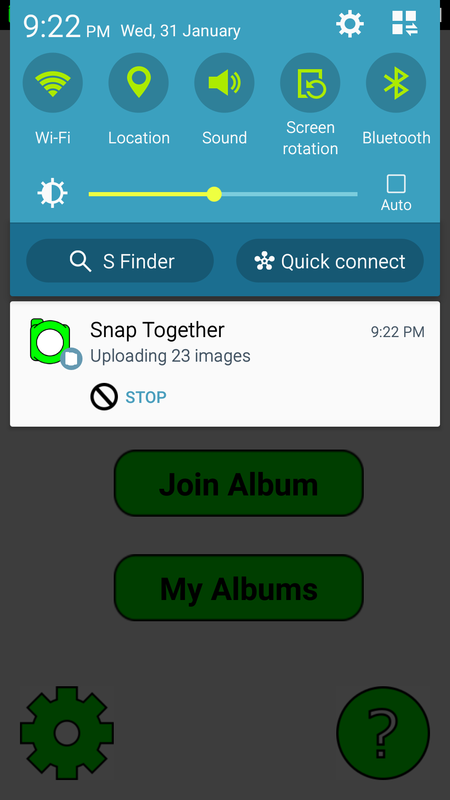 A user creates an album and others join the album. 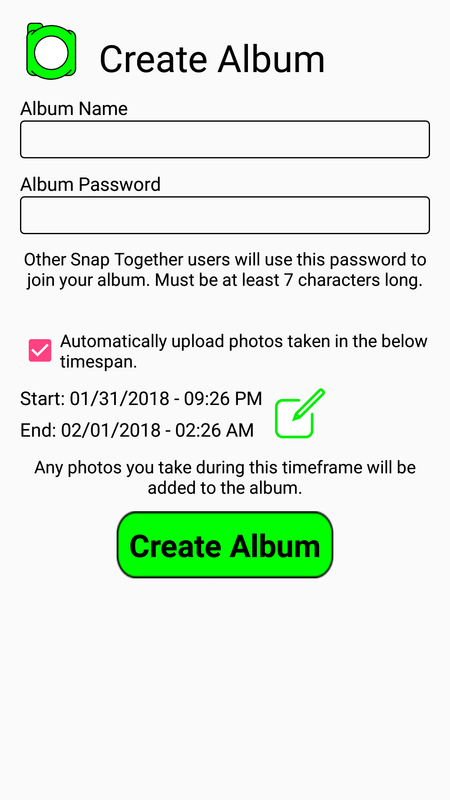 Each album has a start and end time, name, and a password. Anyone who joined the album will automatically have their any photos they take during between the start and end time added to the album. Everyone who joined the album will have easy access to everyone else’s photos. 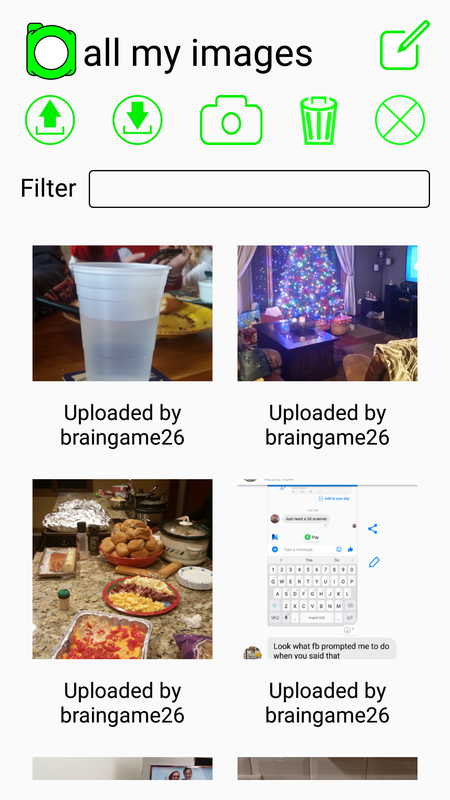 This app is intended for when groups of people get together for a event, such as a wedding, party or trip. Everyone in the group can easily access everyone else’s photos. No more having to ask everyone to send their photos to you or monitor their Facebook page for new photos. This is an Android app, so it’s written in Java and uses Gradle and Android Studio. It also uses Cloudinary, Retrofit, Glide and the Google login API for Anrdoid. Python, MongoDb, and Flask are used for the backend server. 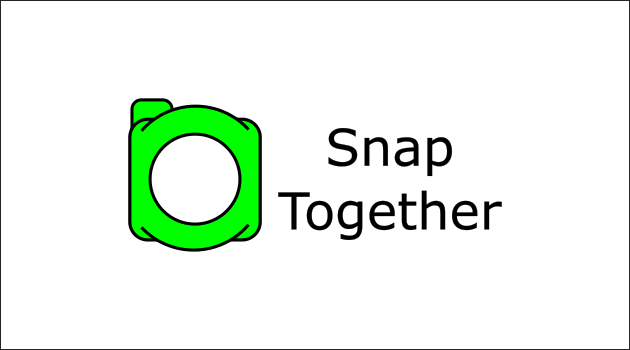 During development I hosted the backend on my Linode (Ubuntu server). I haven’t published the app to Google Play. For now I have other projects that I am more interested in.